Read more about Petra and our People in our most recent Sustainability Report. 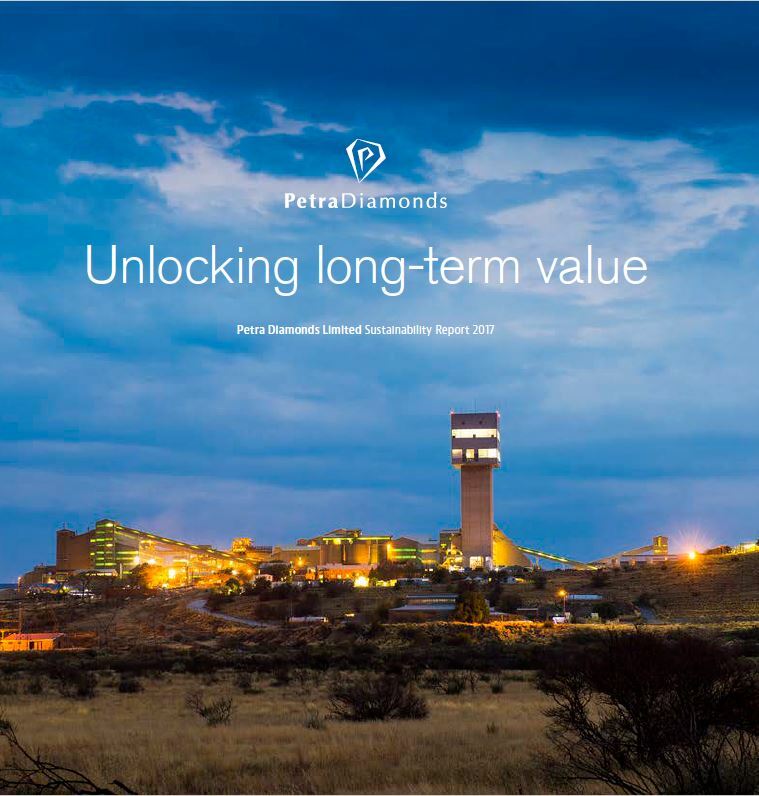 Join Petra Diamonds – a leading independent diamond mining group. 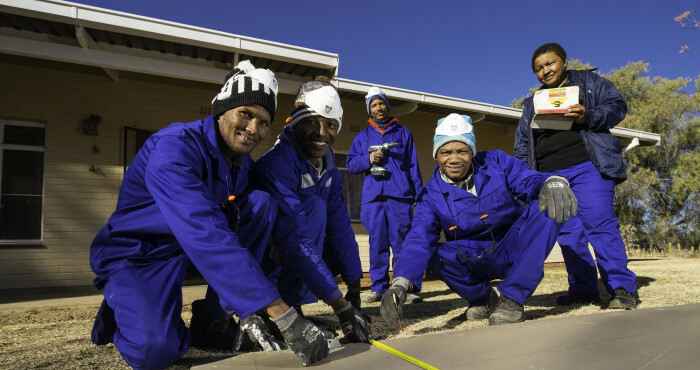 Petra provides an opportunity for South Africans to acquire qualifications and skills to develop a career. Petra Diamonds is committed to develop and expand South Africa’s skills base.